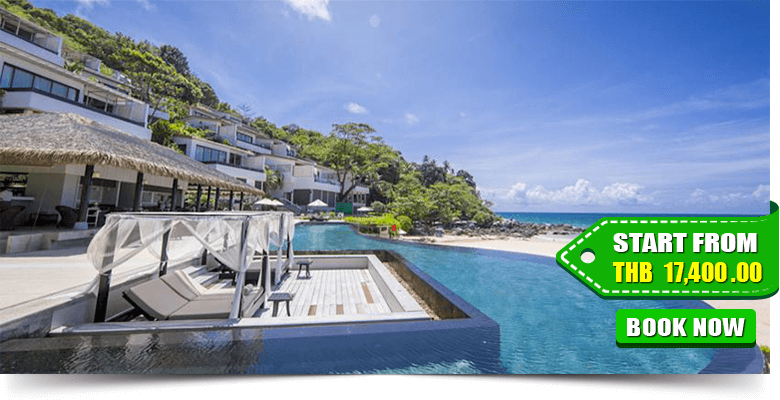 The Shore At Katathani is one of the most gorgeous and beautiful natural fusion adults only resort on Kata Noi Beach in Phuket, which is just a 50-minute drive from Phuket International Airport. 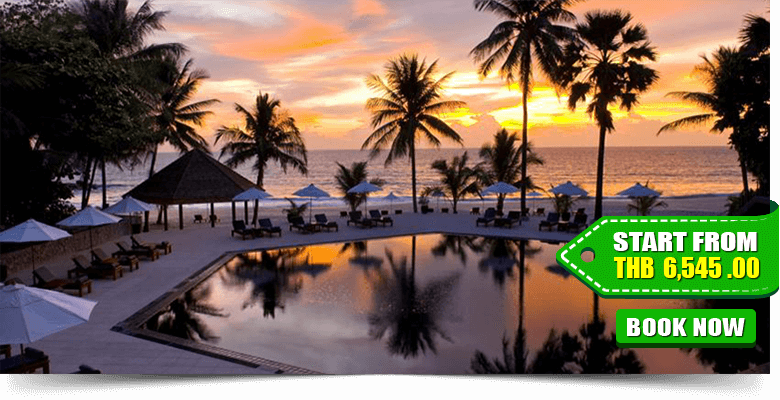 This luxury resort has the fascinating power to draw traveler’s attention and a perfect choice to experience a seaside retreat of boundless splendor that will inhabit the memories forever. 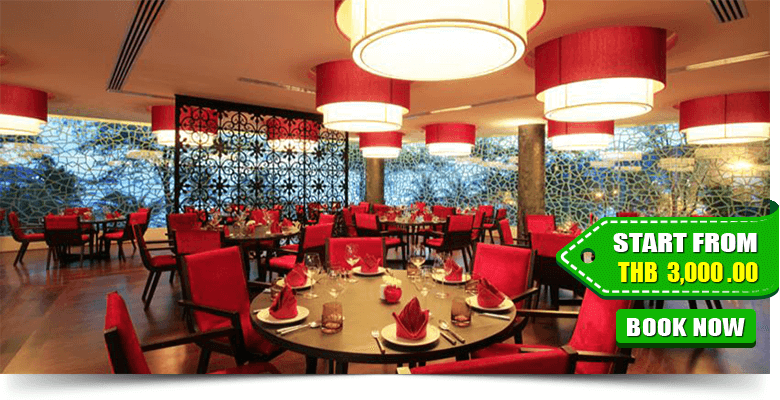 All living rooms of The Shore At Katathani offer elegant accommodation with all modern amenities. You can experience the ultimate blend of luxurious seclusion and unlimited space. Each magnificent villa features a private infinity pool, sunken lounge, bath with rain shower and view of the ocean, and a sophisticated interior design combining soft colors and natural textures with gentle oriental touches. 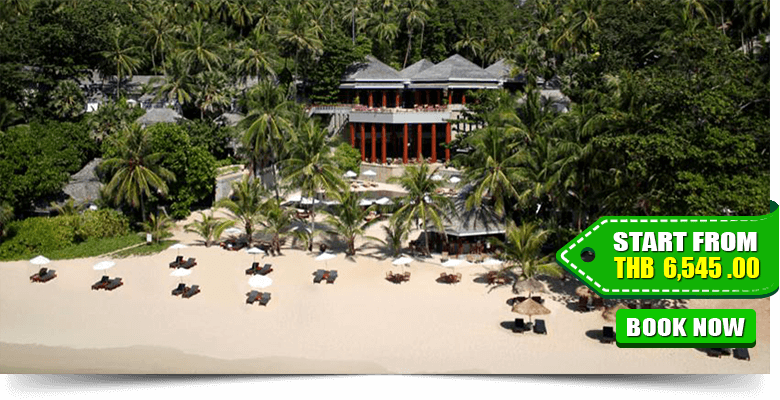 Le Meridien Phuket Beach Resort is providing world-class service to visitors. 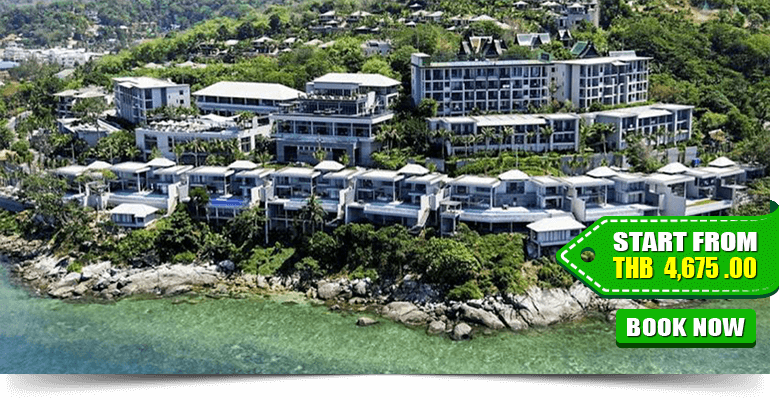 It is situated oceanfront on a secluded cove on Phuket’s southwestern coast, offers great facilities and services. 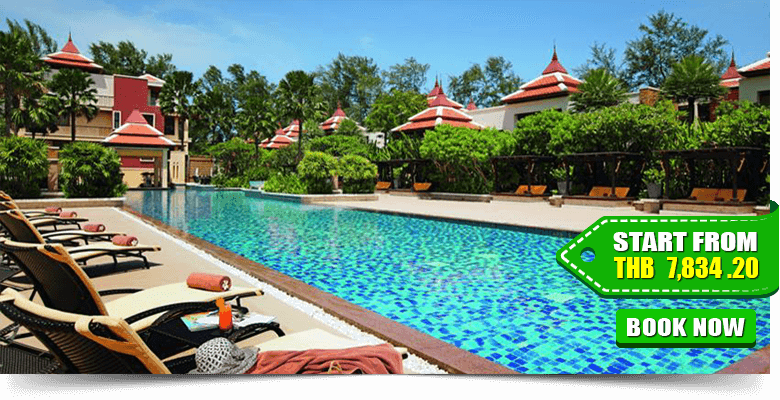 It is within 15 km of a golf course, 20 km of Chalong Temple and a shooting and paintball facility. 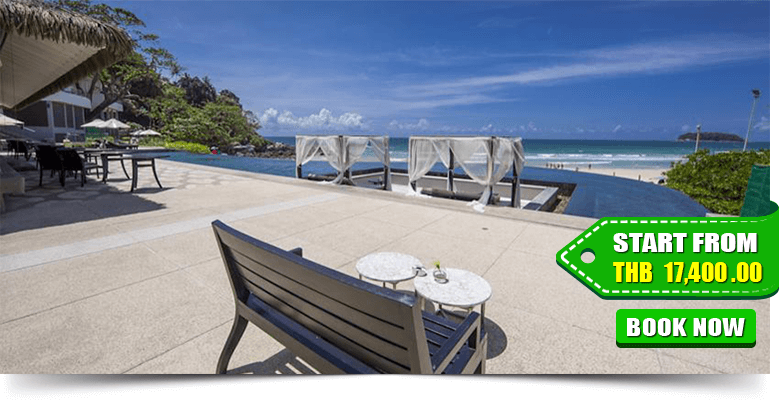 Phuket International Airport is a 45-minute drive from this property. Le Méridien Phuket offers a truly unique experience in every big room and suite. The architecture defines all charm and elegance of traditional Thai design while blending naturally and harmoniously into its lush tropical landscape. 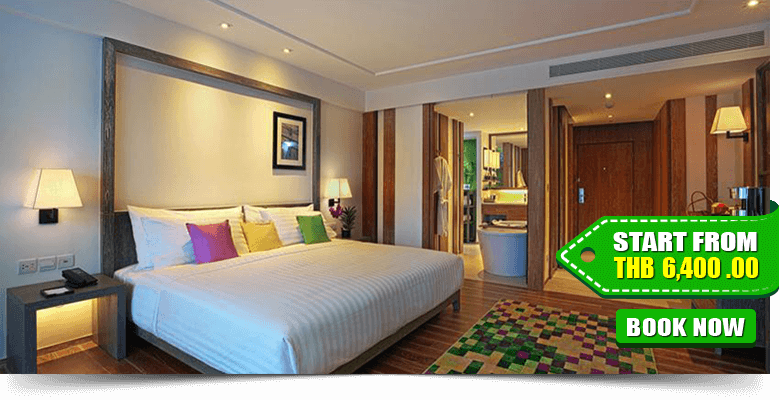 It offers 7 categories of bedrooms. All the rooms are spacious, cosy, and fitted with an en-suite toilet and private balcony. 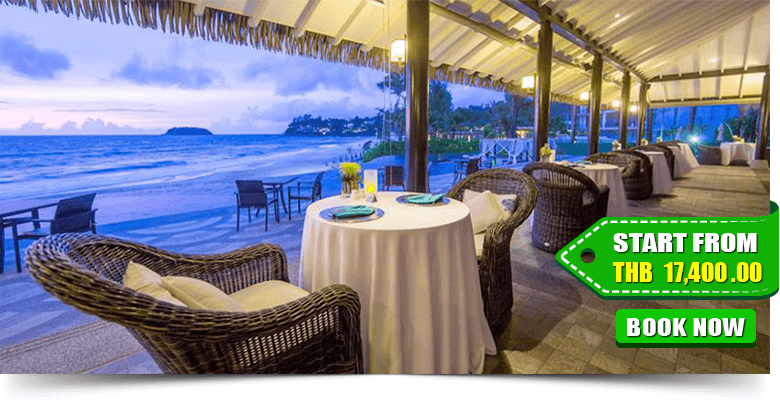 Maikhao Dream Villa Resort & Spa is a tranquil destination that represents essential features of a well-appointed and tropical setting, simply to provide you with a true dream experience. 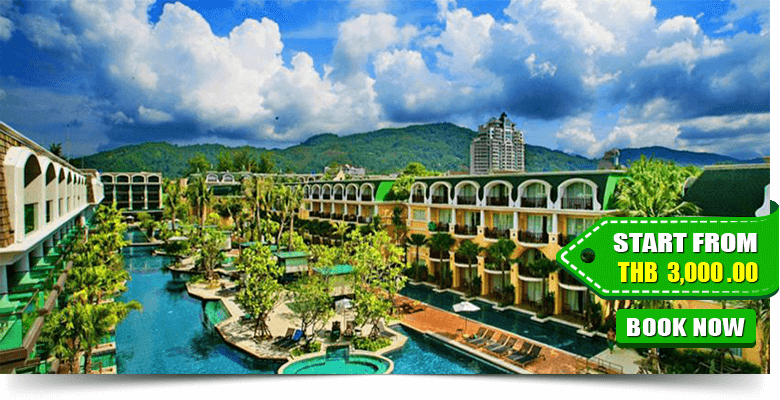 It is a 45-minute drive from Patong Beach. 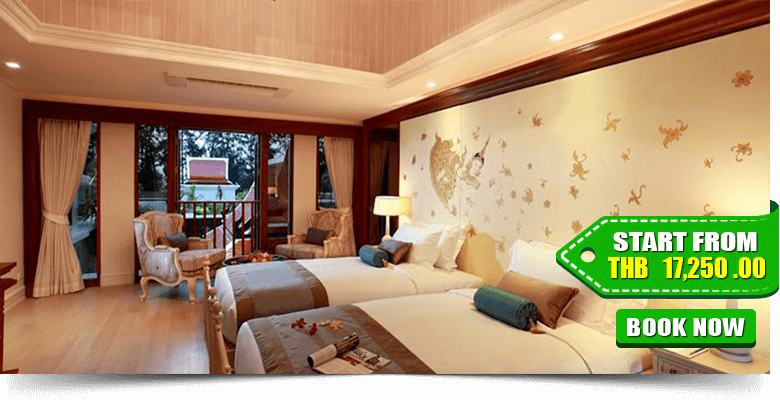 Maikhao Dream Villa Resort and Spa is the only spacious pool villa in Phuket, which offers beautiful tropical-inspired decor, flawless amenities, and authentic hospitality to stir the senses beyond expectations. 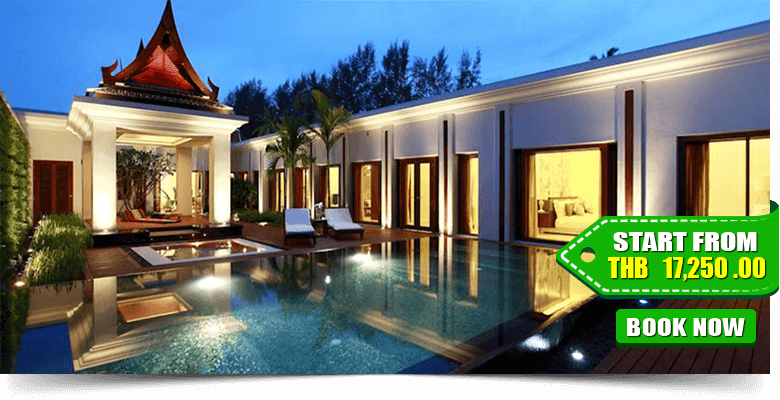 All 22 luxury villas are built of high natural ingredients including classy teak wood and terra cotta and well-appointed in sophisticated Thai style with a private terrace, Sala, sunbathing deck and private swimming pool. For relaxation, you can enjoy Thai spa and massage. 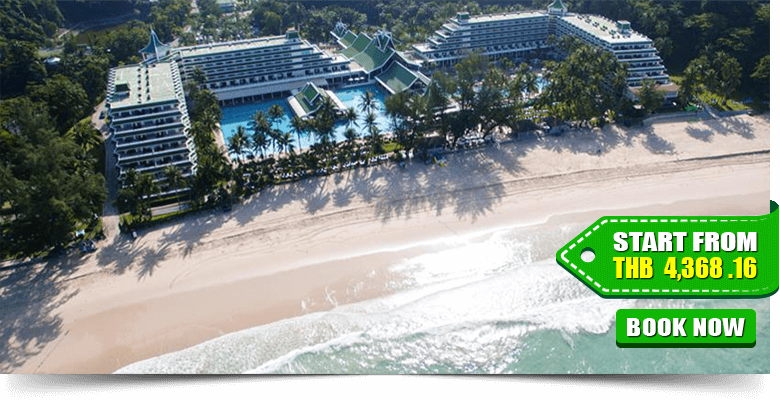 The Surin Phuket elegantly punctuates the tropical landscape along the island’s finest white sand beach at the tranquil Pansea Beach on the west coast of Phuket Island. 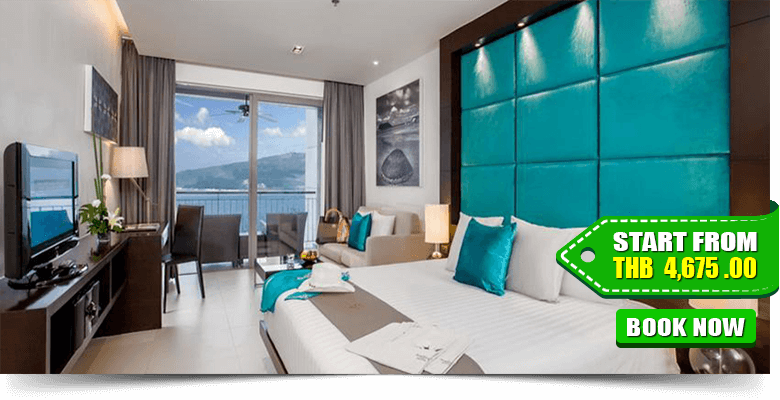 It is a 30-minute drive from Patong’s vibrant nightlife and Phuket Town. 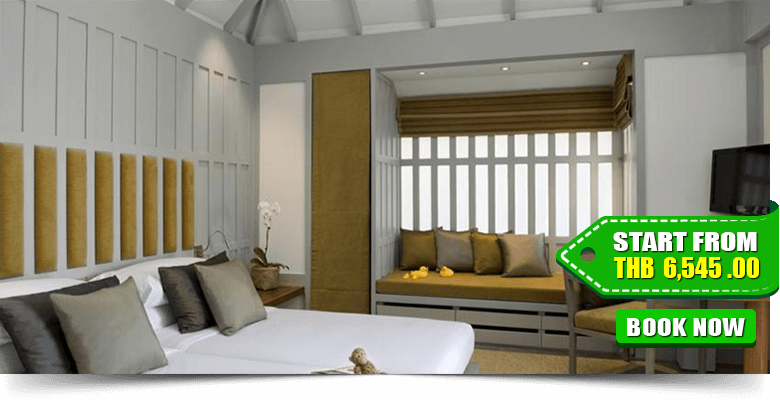 The 103 cottages and suites scattered along the beachfront and forested hillside were designed with understated elegance and features a range of exclusive amenities and thoughtful touches. 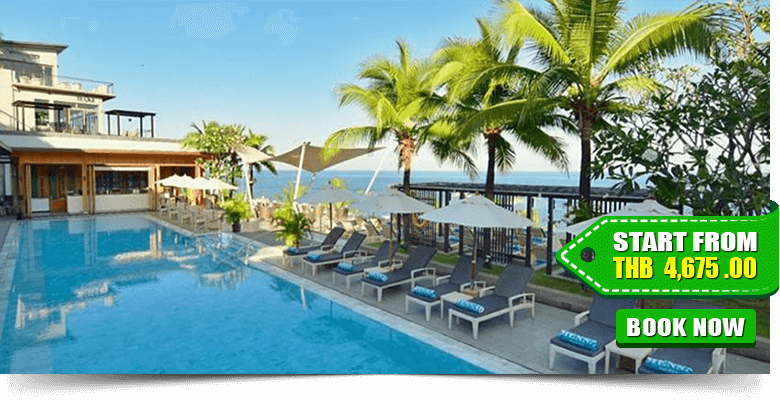 This property offers seven different categories of accommodations. 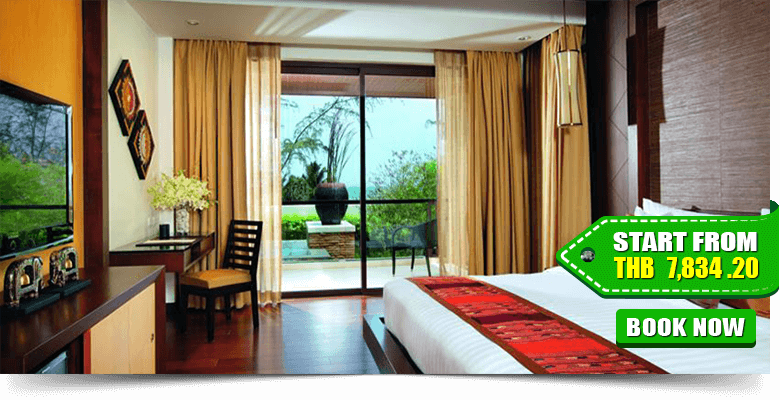 All rooms are nicely fitted with modern décor. 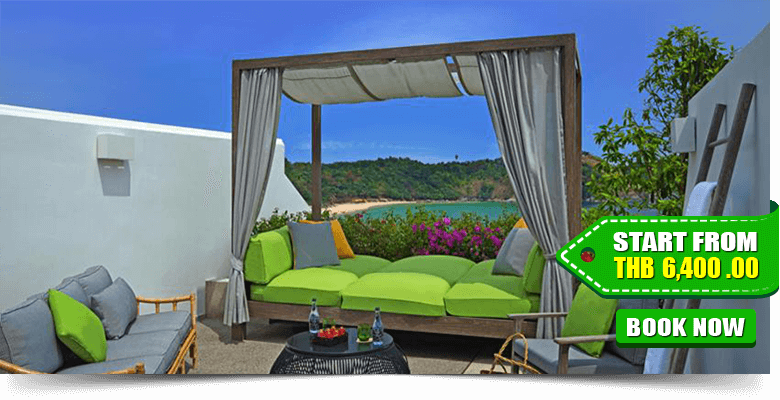 These rooms come with spacious outdoor lounge areas with garden and beach views. 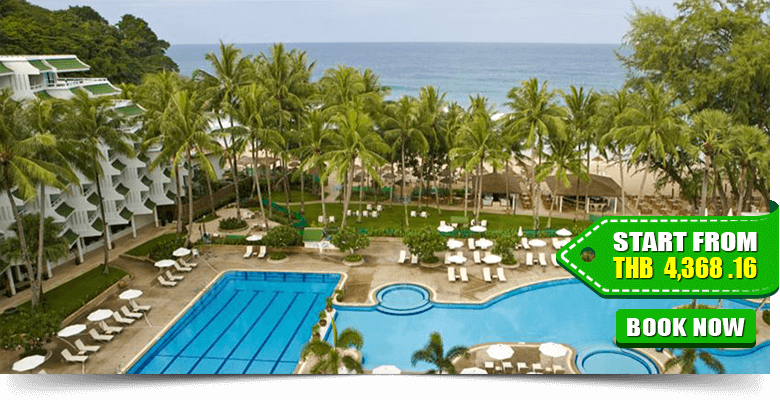 Amenities include a satellite TV, free Wi-Fi, and safety deposit box, shower facility with all modern amenities. 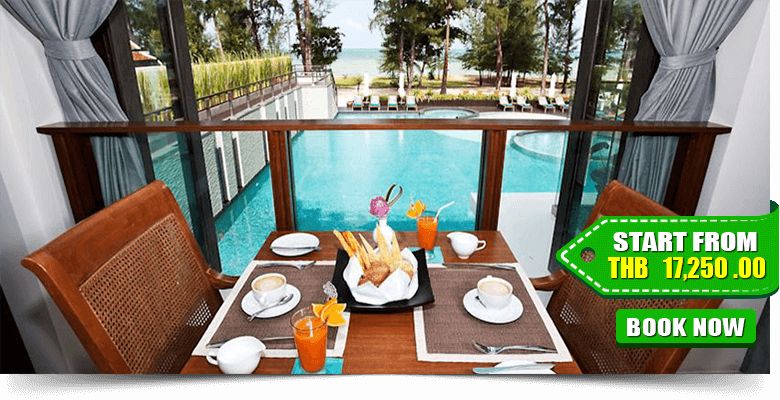 Cape Sienna Hotel & Villas is located on lovely Kamala beach providing world-class services with all modern amenities. 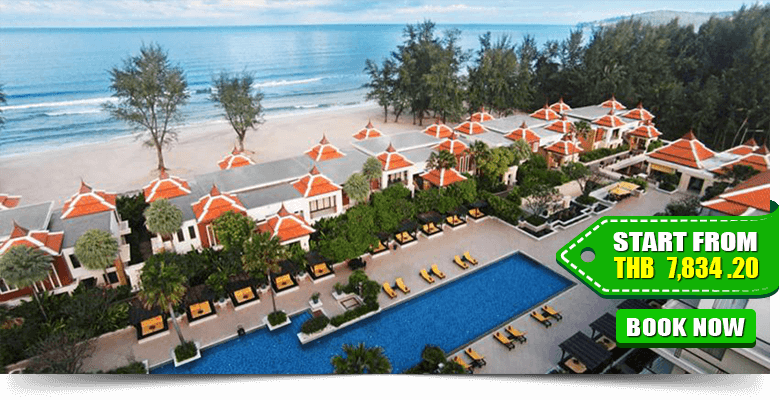 It is a 1-hour flight from Bangkok City and a 20-minute drive from Phuket International Airport. 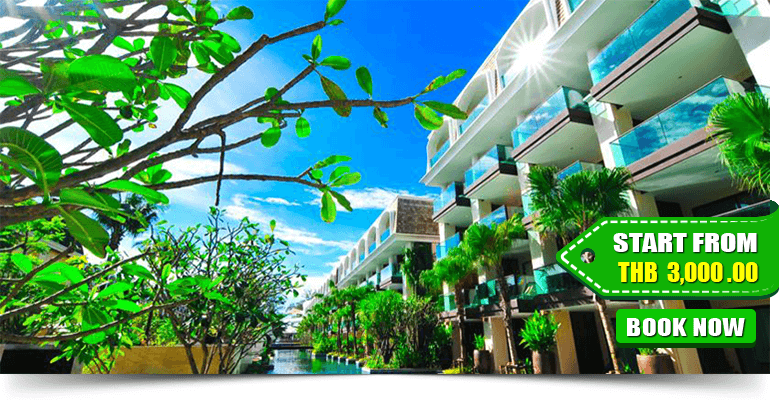 The resort consists of 98 studio rooms, 44 deluxe rooms, 2 suites and 2 Penthouses. 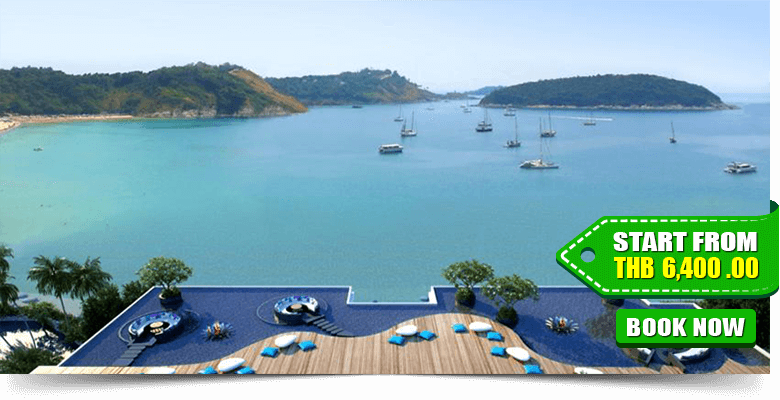 All rooms feature stylish, architectural interiors and stunning sea views from private terraces. 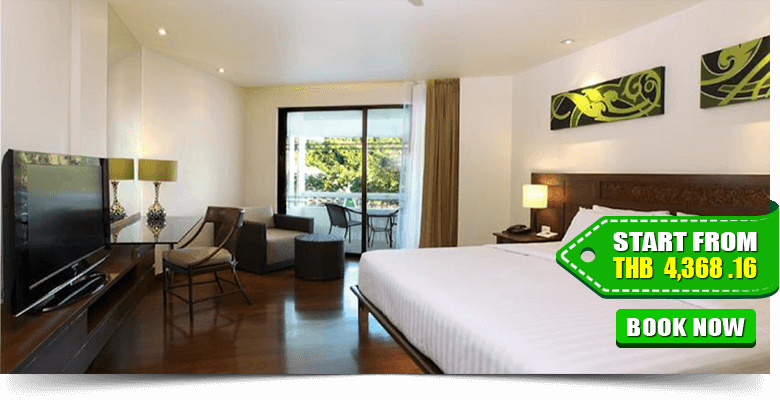 Rooms are fitted with flat screen TV’s, broadband wireless access, sophisticated sound and lighting systems, minibars and beauty kits. There is an outdoor pool where you can dip and relax for a while. On the sun terrace, you can soak up the sun and enjoy natural views. 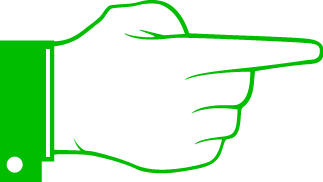 There is a fitness centre, where you can finish your regular workout to stay fit.